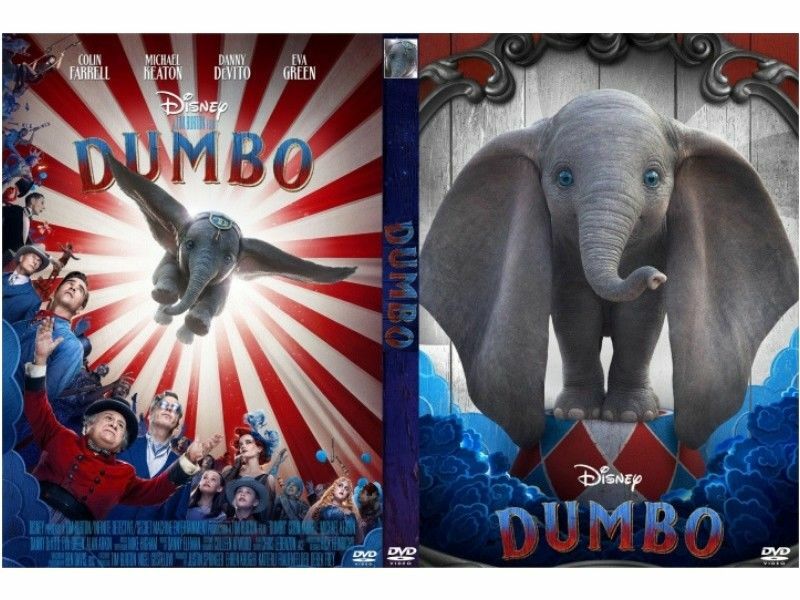 I know I saw the 1941 animated version of “Dumbo” on multiple occasions back when I was little, but I don’t remember much about it. I remember that the main character was an elephant with overly big ears and that he had a mouse sidekick (who at one time I could have sworn was Jiminy Cricket) and there was a scene where the two of them got drunk and the mouse got his whole body encased in a bubble and floated upwards. But I don’t remember the notoriously nightmare-inducing Pink Elephants scene and I don’t remember the notoriously tear-inducing shackling of Dumbo’s mother and I don’t remember the notoriously outrage-inducing crows, probably for the best. My point is that I don’t have much of an attachment to the original, so I wasn’t really “missing” anything with the new remake, which seems to be working in the film’s favor as the consensus seems to be that it’s inferior. “Dumbo” makes a mistake focusing so much on humans, partly because we could spend all day fawning over adorable little Dumbo and partly because the human characters aren’t that interesting. The kids in particular are annoyingly wooden, though DeVito as the shyster carnie steals the movie. The plot is a mess, filled with problems that could easily be solved by humans simply realizing that elephants have to power to crush them so they shouldn’t antagonize them. And there’s an ill-advised cameo that took me right out of the movie when a modern catchphrase was invoked in 1919. But I couldn’t stay mad at this movie. Maybe it was because it opens on a visually spectacular note with a well-designed circus train, a piece of magical eye candy courtesy of director Tim Burton. Maybe it was because I liked the little world of circus life contained within the film. But the reason I’ll choose above all is that Dumbo himself has such an infectious presence, infectious enough that it just barely saves this film.